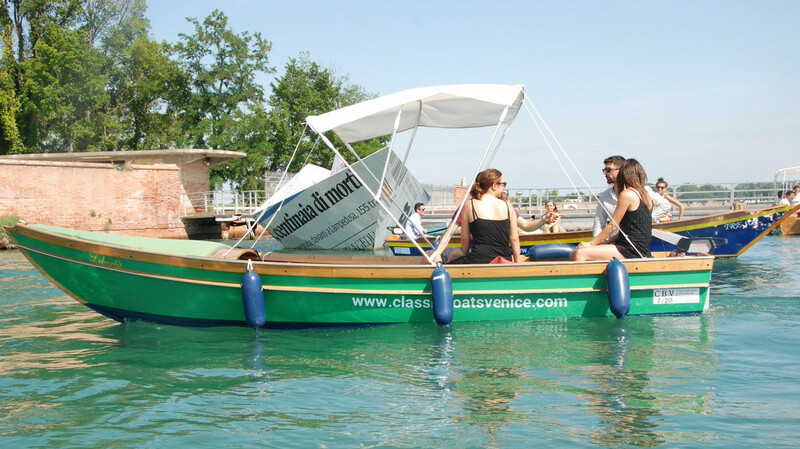 Take a Lagoon safari by a classic venetian boats with eco-friendly electric engines! Easy to drive, boat driver’s license is not required. Visit Sant'Erasmo, Burano and Mazzorbo...off the beaten track! 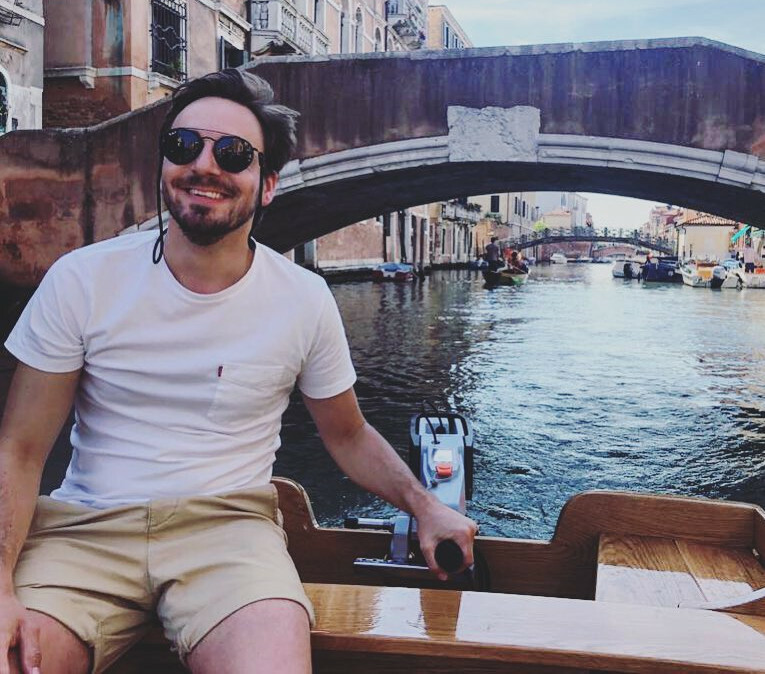 Have you ever explored the beautiful Lagoon of Venice like the locals do? Why don't you rent a classic venetian boats with eco-friendly electric engines to go around where the vaporetto cannot take you?Release your stress from the crowded City Centre of Venice and take an unconventional Lagoon Safari around Burano, Sant'Erasmo and Mazzorbo and visit the venetian Archipelago. Navigate through numerous of small island leaving Isola del Lazzaretto Nuovo on your left following all the length of Sant’Erasmo From far you can already see the famous colored houses of Burano and the ancient tower of Torcello’s Basilica, the oldest church in the Lagoon. Steer your boat through the far width of the Lagoon back towards Certosa.